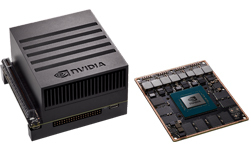 D3 Engineering develops embedded vision systems using NVIDIA’s Jetson platform, taking full advantage of Jetson’s high-performance, low-power computing capabilities for processing complex data at the edge. We can help your product development team get to market faster. Our camera design capability, SOM reference designs, development kits, and CUDA programming expertise all serve to accelerate your product development. With decades of experience, we understand how to get the most from vision processors, image sensors, and optics. We excel at video analytics, imaging system design, real-time image processing, and wired or wireless connectivity. 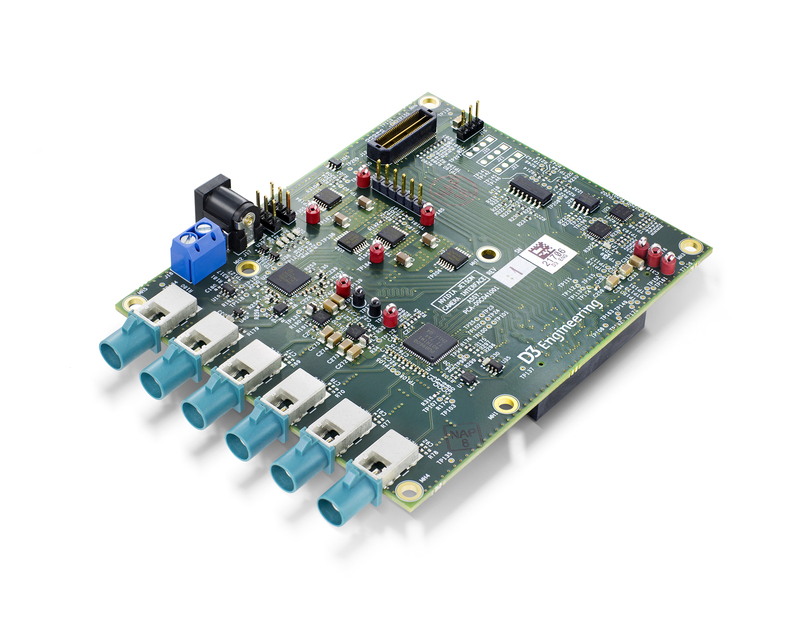 This interface card delivers maximum inputs for the NVIDIA Jetson AGX Xavier™ Developer Kit, combining up to 16 streams of input data via the FPD-Link III interface. Sensor data is delivered via a serial link and is deserialized into MIPI CSI-2 data for consumption on the AGX Xavier Developer Kit. This allows the sensors to be placed up to 15 meters away from the processing unit. GPIO and I2C control are available for configuration and reset. An on-board FPGA provides hardware-level synchronization capability. Supported camera modules and radar modules are available from D3 Engineering. 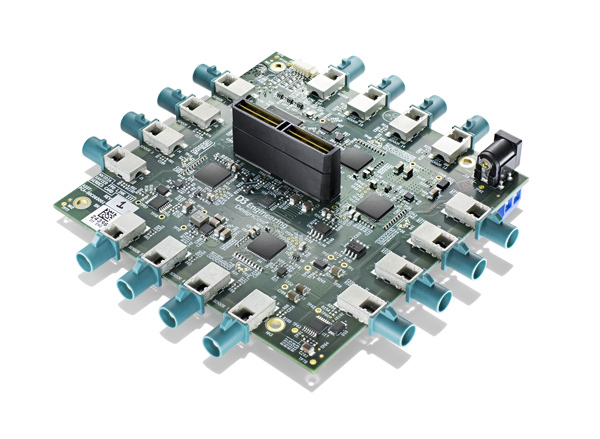 The D3 DesignCore® Jetson SerDesSensor Interface card is an add-on for the NVIDIA Jetson TX2 Developer Kit and NVIDIA Jetson AGX Xavier™ Developer Kit. The card supports both Texas Instruments FPD-Link™ III and Maxim Integrated GMSL2 deserializers. 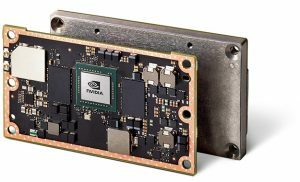 It allows for multiple tethered sensors to be interfaced to the powerful NVIDIA Jetson embedded platform for autonomous applications, industrial applications, and more. The card also contains a direct MIPI CSI-2 connection to interface sensors directly to the Jetson Developer Kit. 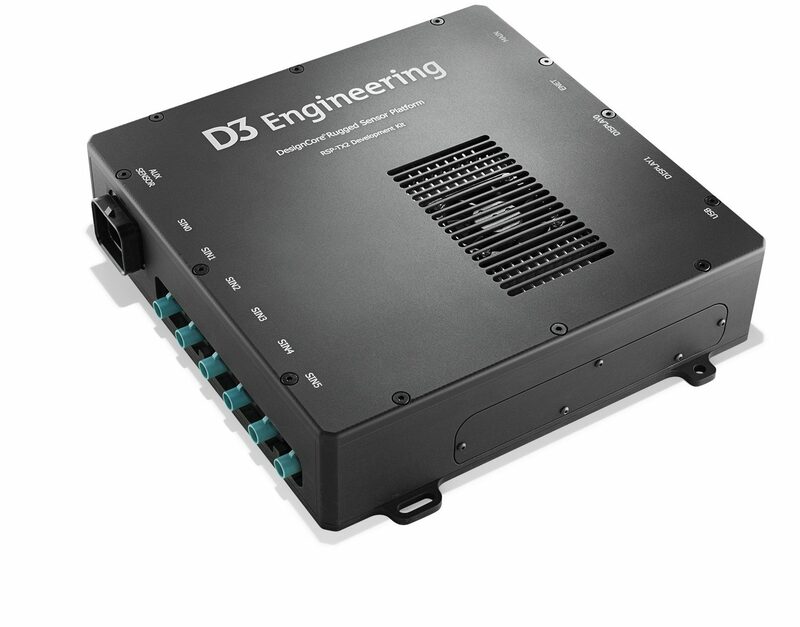 Supported camera modules and radar modules are available from D3 Engineering. The D3 DesignCore® Jetson TX2 Rugged Sensor Platform (RSP) provides six high-speed SerDes inputs for a variety of vision and spatial sensors. It speeds development of your autonomous and deep learning applications. Wi-Fi®, Bluetooth®, Gigabit Ethernet and USB 3.0 interfaces are available for control and data offload. There are two independent HDMI displays. SSD and eSATA expansion is available for hours of raw data storage capability. The RSP’s ruggedized enclosure and connectors make it ideal for deployment in the field. 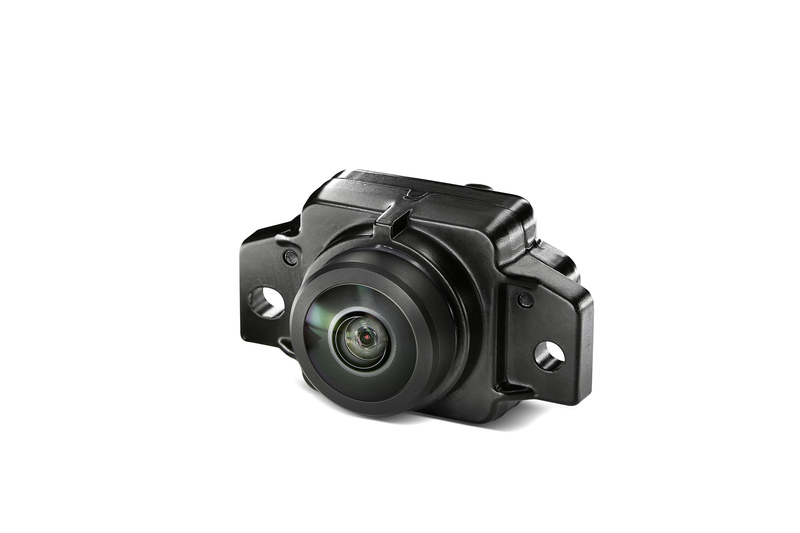 This 2.1 MP FPD-Link™ III camera is a rugged camera module with SONY® IMX390 image sensor and FPD-Link™ III DS90UB953A serializer. It is designed for automotive and performance-critical industrial applications. It has superior thermal characteristics and was designed to withstand harsh environmental conditions. Use in evaluation or production systems. 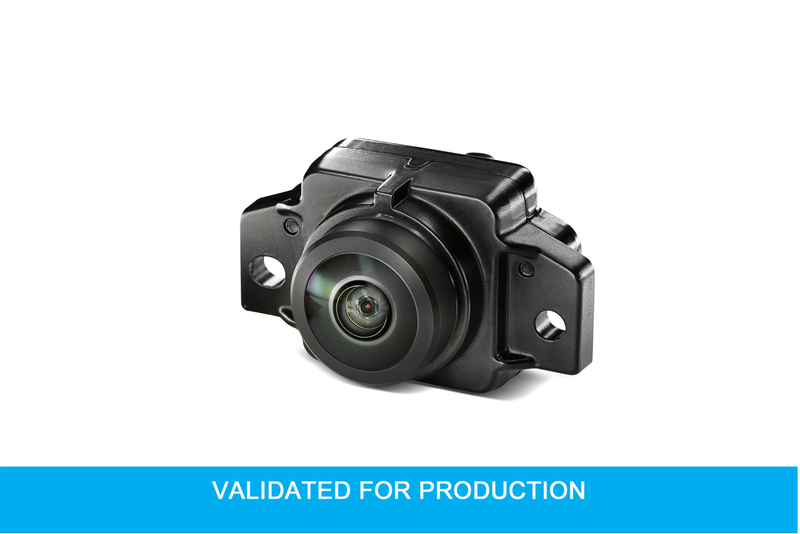 This FPD-Link™ II camera features the SONY® IMX390 image sensor and 4 GHz FPD-Link™ III DS90UB953 serializer. The unsealed (non-rugged) enclosure has industrial environmental ratings. Use in evaluation and demo systems. 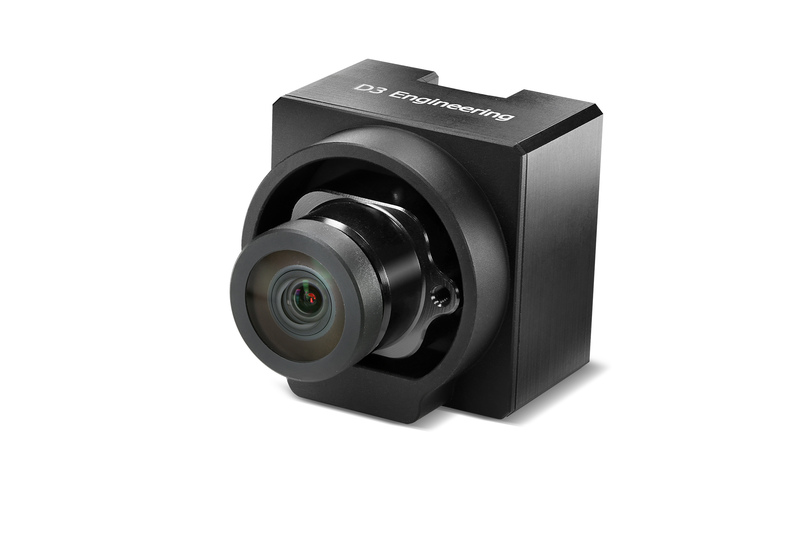 This 1.3 MP FPD-Link™ III camera is a fully-validated, rugged camera module featuring the OmniVision® OV10640 image sensor. It is validated for thermal, electrical, and mechanical performance and is ready for production in automotive and performance-critical industrial applications. Use in evaluation or production systems. 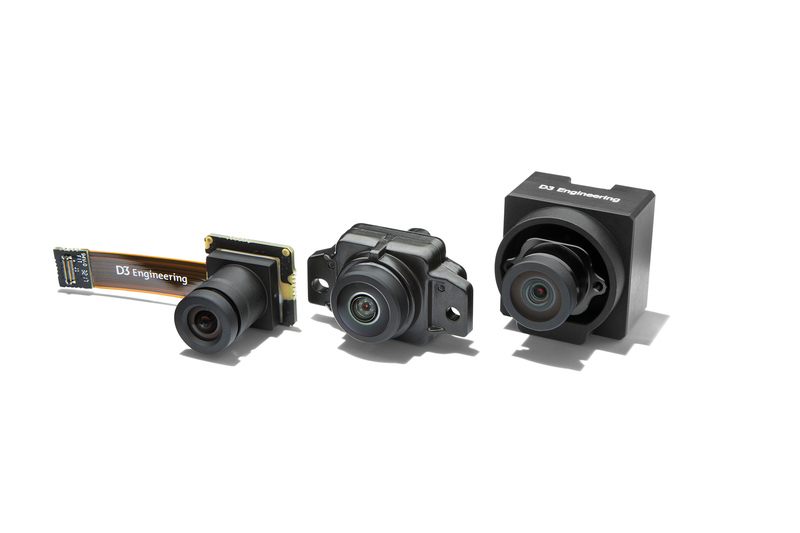 D3 Engineering’s ODM camera product family features rugged camera modules that are ready for production, as well as board-level cameras and enclosed camera assemblies that we can customize to your requirements. Work with our design services team to use our DesignCore™ Development Platforms or other platforms for rapid technology evaluation, prototypes, and system development. Then rely on us to provide ODM camera modules in the volumes you need for your production systems.